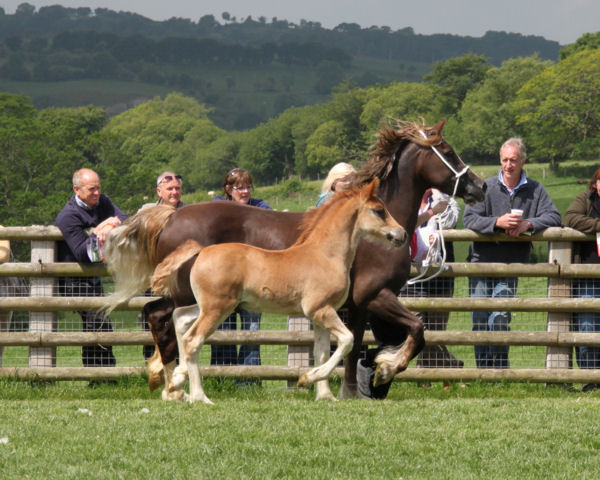 Pennal is a Welsh Cob stud which is managed without compromise and always with the aim of producing an even better animal for the future benefit of the breed. 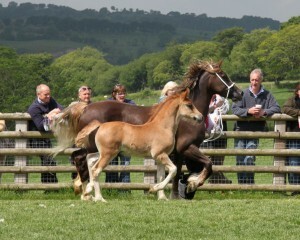 Pennal Welsh cobs are bred for type, temperament and movement with the ability and conformation to perform and excel in all disciplines. The George Prince of Wales Cup, set up in 1908 to help protect the Welsh Cob from being damaged by outside influences that were threatening the purity of the welsh cob at the time. 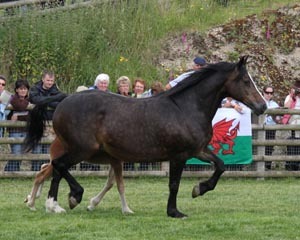 Less than 10 years after the Cup was introduced, Rhystyd Lady Horace was foaled and registered with the Welsh Pony & Cob Society. The breeders were the Rowlands Harris family of Mabwshen, to whom Dai Harris is descended. Pennal Brynmor’s dam, Pennal Lively Maid is the g,g,g,g,g,g daughter of that first mare registered back in 1915, although the tradition of breeding welsh cobs in the Harris family, preceeds even the first Welsh Stud Book.